CHECK OUT OUR NEW CLIENT SPECIALS! 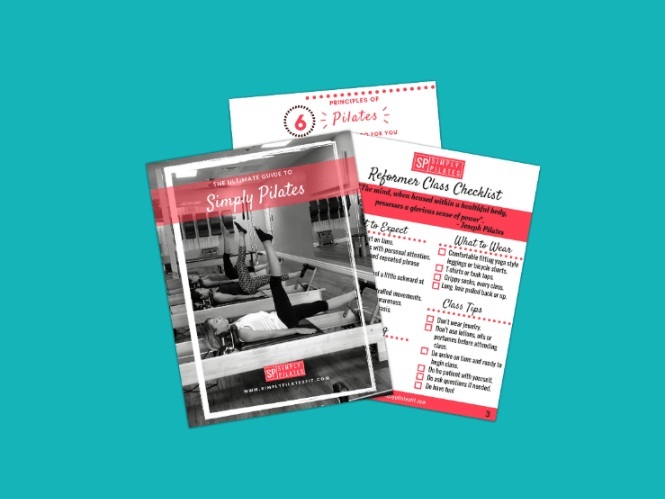 We have 2 ways for you to get your Pilates practice started. If you're starting your practice and want more guidance before beginning your classes, our New Client Special is for you. Your teacher will work one-on-one with you to address your specific needs and then either recommend an appropriate class, offer modifications you'll need to know for your classes, or if appropriate, continue working in a private setting. Includes 3 private sessions. Expiration: must be used within 21 days of purchase. Please click the Book Now button, to fill out the New Client Profile form and we will contact you to book your first private appointment. First appointments can not be booked online. This allows us to set you up with an appropriate instructor and recommend a program. A consistent practice is key, so take advantage of our Get Started Package for the most economical way to transform your body and your mind. This package includes 9 Group Reformer Classes. Expiration: must be used within 30 days of purchase. Please click the Buy Now button, to complete your purchase and create your online account. We use the Mindbody online registration and booking system. We recommend the Simply Start class for your first class. You must reserve your spot in class at least 12 hours in advance. If you need help with registering, please send us an e-mail at info@simplypilatesfit.com and we’ll get back to you within 24 hours.